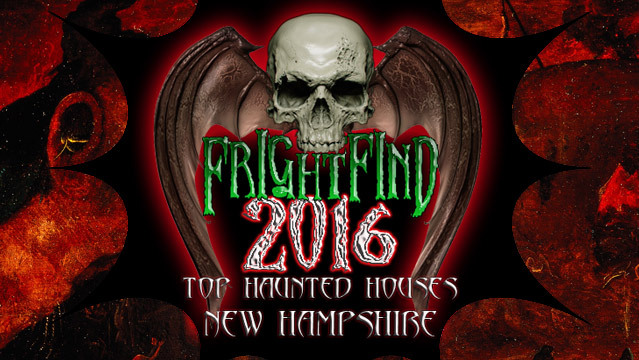 Located just 45 minutes north of Boston, MA sits New Hampshire’s 80 acre haunted attraction, Nightmare New England. You’ll start your evening into the unknown with a 1 mile long hellish hayride before you boldly venture into the abandoned Brigham Manor. Or is it? While the Bishop Family no longer resides within those walls, something else may be lurking in its shadows. If you think you can continue, prepare to experience a freak show that only Spooky World can deliver! 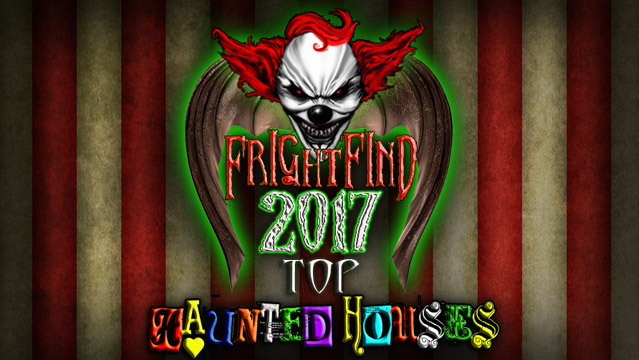 All manner of sinister specters and carnival rejects will grab your attention in this 3D Festival of Fear attraction. 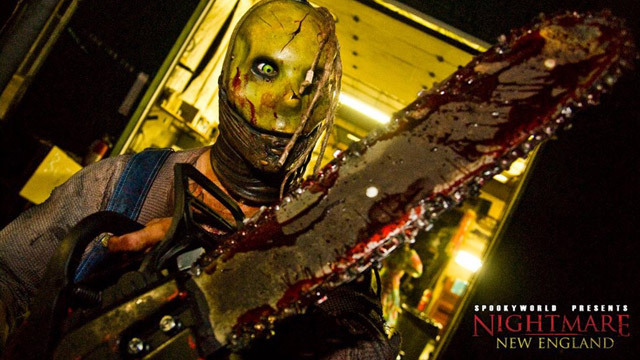 Then venture into the nightmarish world of Carnage before entering a maze of trails through the backwoods of New Hampshire where you’ll get an upclose look of The Colony, home to some of the most demented beings imaginable. 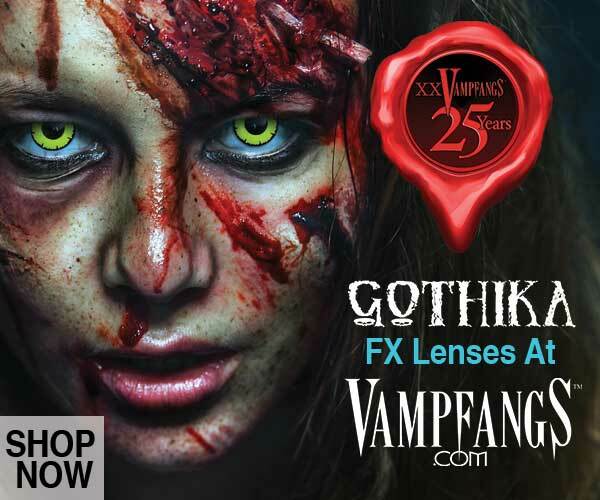 There are no age restrictions at this elaborate 5 attraction haunt, but parents should be advised there will be blood and gore in certain scenes, as well as an attraction that comes with a bit of a shock. (Seriously, like an actual electric shock!) 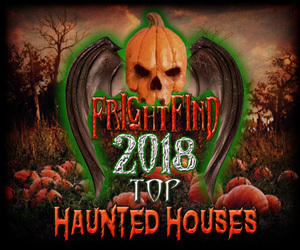 Spooky World’s Nightmare New England also partners with local schools, teams and more for fundraising opportunities that help groups give back to their community. They have clowns. They have 3D clowns. They have 3D Psycho Clowns! Sure, enjoy the haunted attractions. They are great! 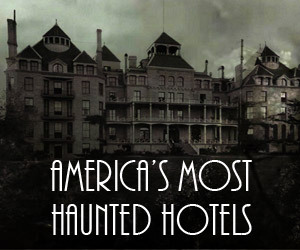 But how many haunts have zip lines and a ropes course? So let me get this straight. You have a 50 minute walk through haunt, as well as a Haunted Playground with ziplines and a roller coaster? And a pub with beer and wine? I’m on my way! Over 10 years of scaring the overload out of New Hampshire.